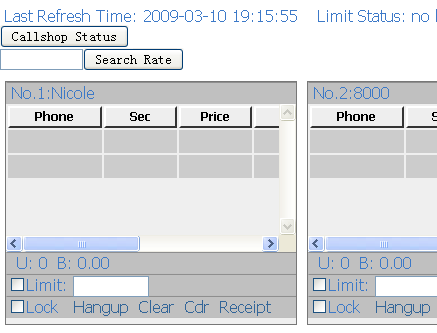 If you have a a2billing working already, you may want to add some more features, like make it work as a hosted callshop, here we’ll introduce how to add callshop feature using asterbilling. why we say asterCC solutions could work with all kinds of asterisk based solution. 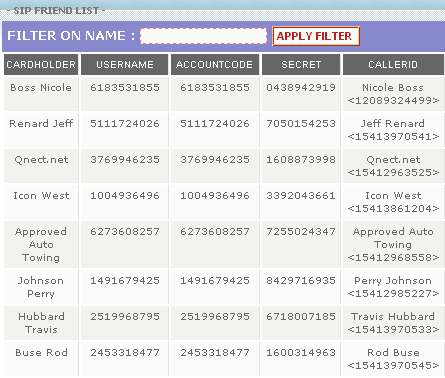 so when you are using a asterisk based system and want to add call center or billing features, asterCC is a good choice. 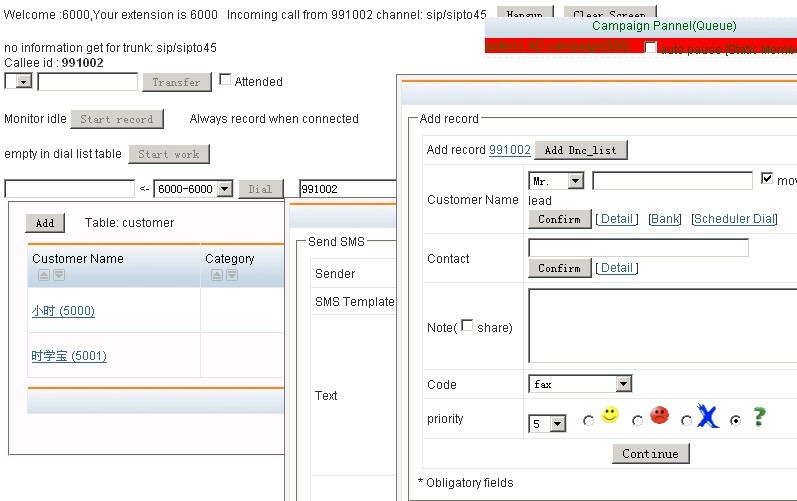 asterCC solutions connect to your asterisk via AMI over tcp, so even a embedded asterisk equipment would use asterCC for billing or contact center. 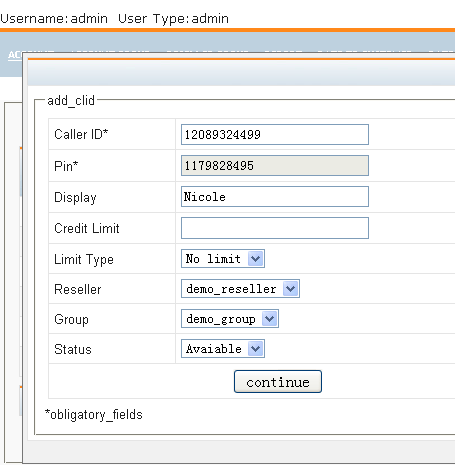 asterCC works based callerid, so it doesnt care what’s the asterisk dialplan or how a agi work, as long as you have correct callerid in your asterisk, asterCC could work with it. Working as daemon service in linux, asterCC is stable and extremely efficient, we have test that it could support at least 240 simultanieous asterisk calls. 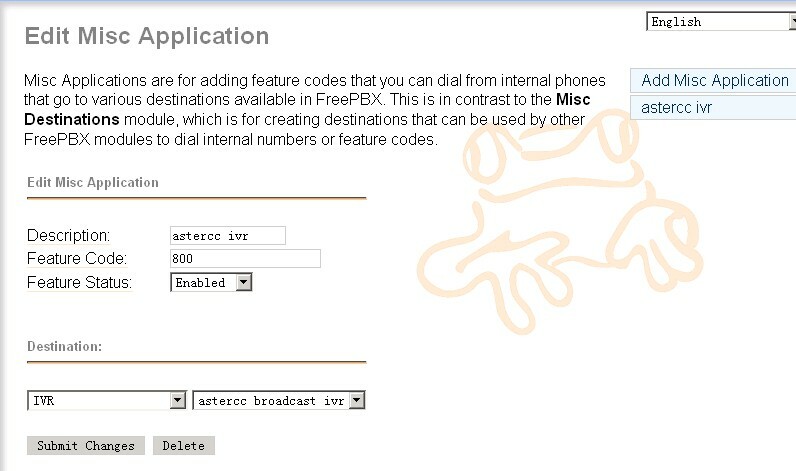 Open source as all web scripts is, there’s also the possibility that you make your own solution based astercc daemons, and with the 5 free simultanieous channel license it provides by default, no need to pay a dollar for small business, like to bill an asterisk pbx with users less than 12. 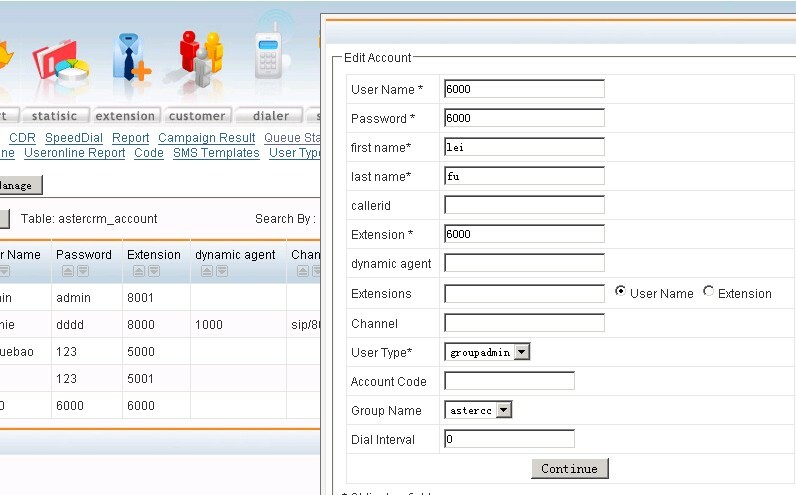 In July, 2007, we start a project, the aim is to provide a call center system for asterisk, which should be all web based and no rely on dialplan, also should have some simple CRM features. That’s how asterCRM came, we made it all open source and free to use so that it could grow faster. 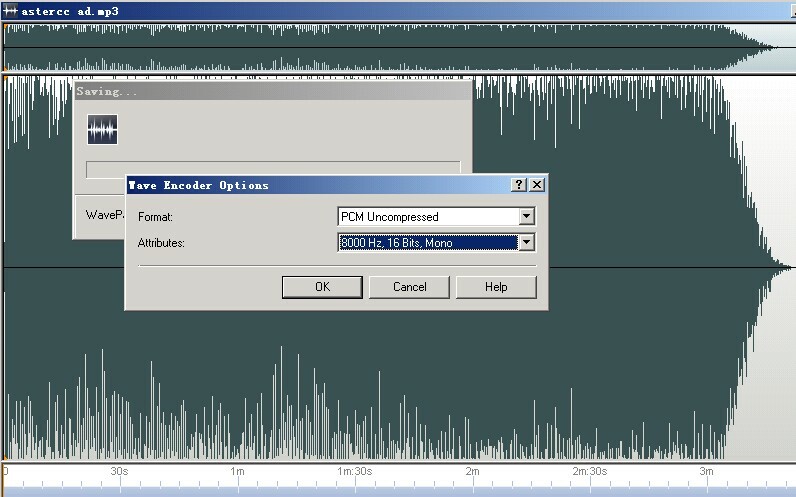 On 2007-08-08, we released the first version, 0.01beta, then 0.01, 0.03, 0.04 … it upgraded almost every month. 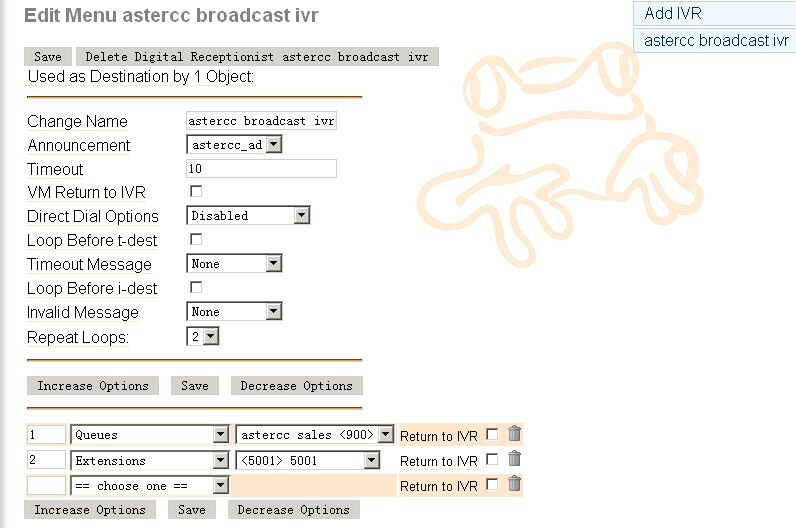 At the same time, we’d like to provide a realtime billing solution for asterisk, then we made tow daemons running in linux,Â astercc and asterrc, astercc could catch live CDR from asterisk and asterrc could bill based rate and destination. We found this billing solution is perfect for hosted callshop, then we released asterCC on 2008-3-5, asterCC means the core of the system is the astercc daemon. After asterCC released, we found that we could get a much better performance and much more features if we use astercc damon in asterCRM, then we start integrate astercc daemon into asterCRM, then we released 0.0461 and 0.047beta, so that asterCRM could work based astercc daemon smoothly. 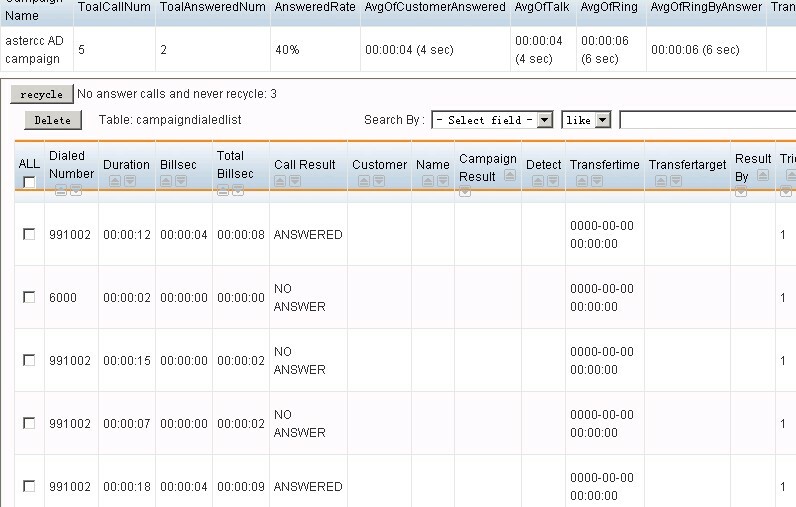 So for now, both the billing solution and the call center solution need astercc daemon, then we decide rename them and package both into one software, we use asterCC as the package name, asterCRM as call center solution as it was, and use asterBilling as the software for realtime billing. 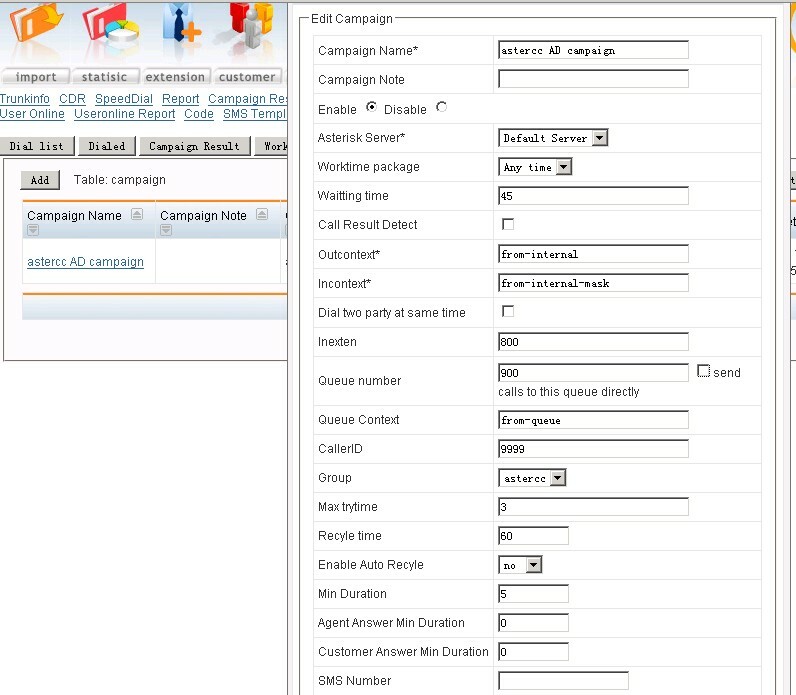 asterCC ——asterCRM ——asterBilling asterCRM and asterBilling are both open source software, but the point is that you have to purchase license to get more simultaneous channels support in astercc daemon, by default it provide 5 free license so you can experience how asterCRM and asterBilling works. 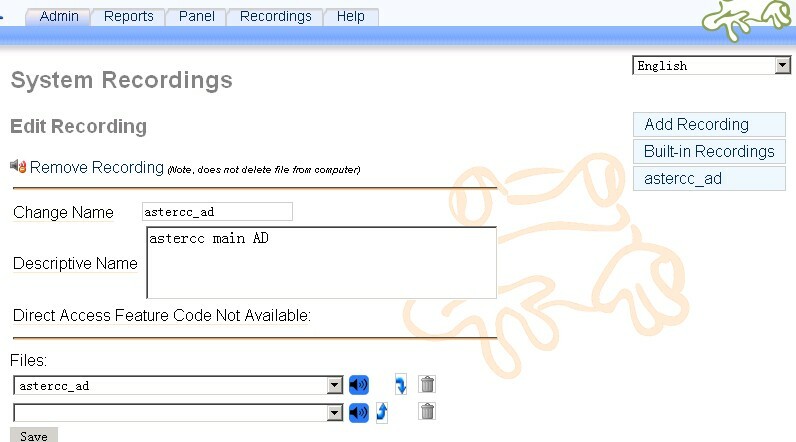 Mainly first you need set database connectoin parameters in section [database] so that you can login, then u can set other parameters via web pages. There are two daemon modes you can choose, eventsdaemon mode or astercc mode. modify /opt/asterisk/scripts/eventsdaemon/astercc.conf to fit your configuration try start astercc using /opt/asterisk/scripts/eventsdaemon/astercc if you could read like following line: “Connecting to mysql database on 127.0.0.1: Database connection successful. Connecting to asterisk on 127.0.0.1 port 5038: Asterisk socket connection successful. Check asterisk username & secret: Success Monitor Start: …(some log message)…” congratulations, your astercc works well then use ctrl + c to exit or else, please check your database/AMI configration in astercc.conf then start astercc as a daemon: /opt/asterisk/scripts/eventsdaemon/astercc -d Start up astercc daemons when system startup: Note: This option can only fit to redhat-release system. If you want astercc daemons to start automatically when you boot your machine, you need to : cp /opt/asterisk/scripts/eventsdaemon/asterccd /etc/rc.d/init.d chmod 755 /etc/rc.d/init.d/asterccd chkconfig –add asterccd Advice: Configure your astercc restart once everyday, it’s not necessary, but it ‘s good for your astercc operation. for example: you want to restart astercc at 0’clock everyday,just do the following line as root. 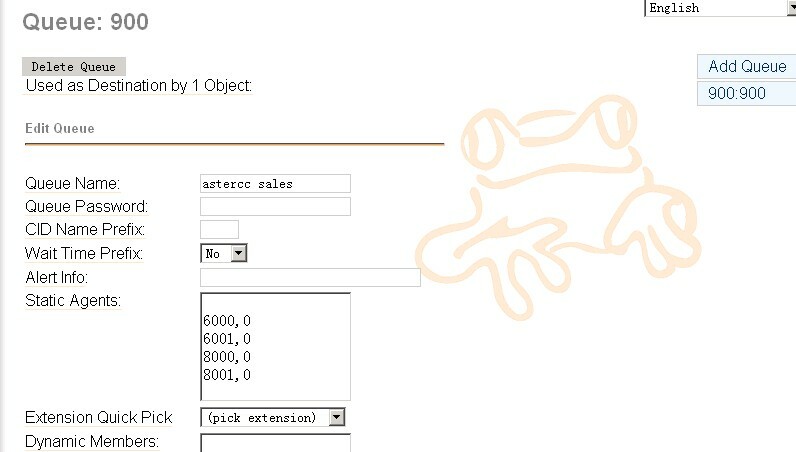 crontab -e add a line: 0 0 * * * /etc/rc.d/init.d/asterccd restart end of this file, the first “0” figures minutes and the second “0” figures hours. a asterCC installation guid could be found here.